Here's my spin on the Gurgler. The Gurgler is the first fly I learned to tie. I don't know how many I've tied, but every one of them were fun to tie. Tonight I decided to add a rattle. We'll see how well it floats. Now I just need to figure out how to make it Walk the Dog. Very nice! I just put a couple of those in my fly box for the fall. I like your way. The Gurgler was one of the late Jack Gartside's best flies (and he created a lot of good patterns). 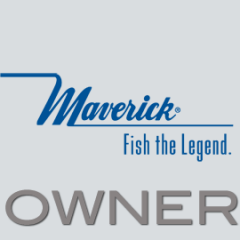 He died almost 3 years ago after leading a life that revolved around his p***ion for fishing! 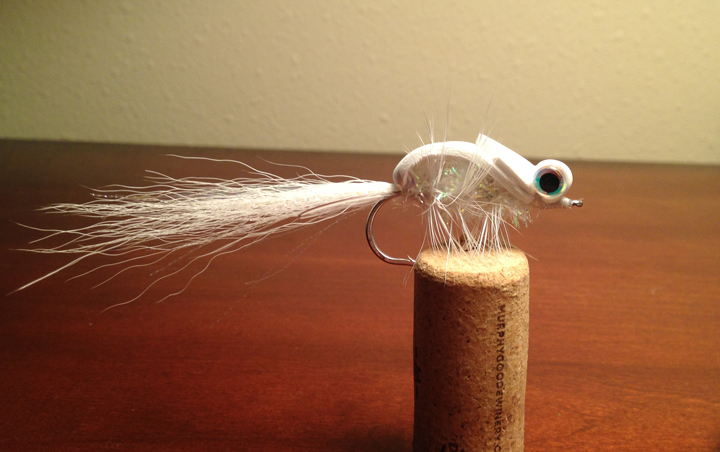 Although this baitfish fly was invented for New England waters, it works very well in Florida shallows. 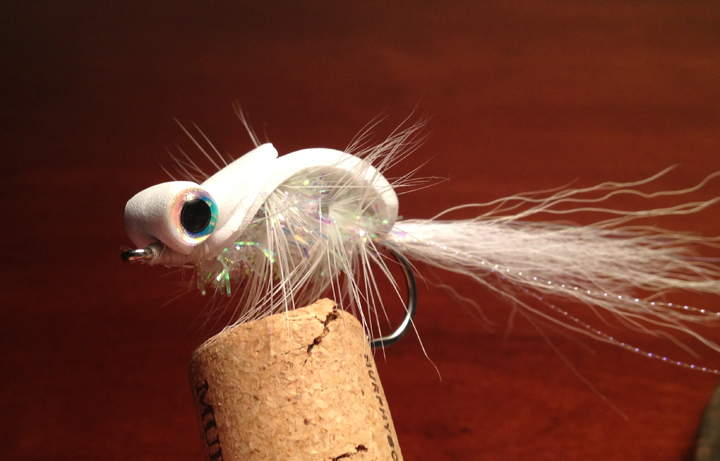 Not a deep runner of a fly, but amazingly lifelike action - - and it casts nicely. Thanks for the link Len. Always looking for patterns that will work over the shallow gr***. :thumbup: how did you do the eyes? Just glue small doll eyes or decals on the ends of the folded foam. They also make eyes with short post that can help anchor the eyes. But since the fly is popping along the surface most of the time, it seems that the main attraction to a predator would be the disturbance, not the eyes. Exactly, plus as we all know fisherman care waaaaay more about the looks of a fly than the fish do. Hungry fish (most fish anyway) eat hot dogs, marshmallows, plastic worms, etc... I've caught large mouth with a 4/0 hook pushed through a wine cork. Couldn't agree more. You should see some of the bummers I've caught fish on. Still like for them to look pretty. As do I. I think it's like when I wash and wax my old truck I think it runs better.